Rod Oaten was happy to see his Bombers put in a dynamic first half against the Lions, then dig in to resist a comeback before unleashing the Anthony McDonald-Yipungwuti show. All the ins and outs for AFL round five, starting with Brisbane Lions v Collingwood at the Gabba. The Brisbane list has officially been raided. 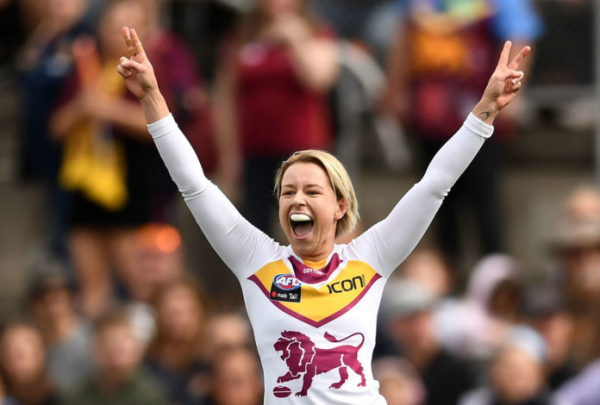 The post Lions duo join Victorian club as crazy AFLW off-season continues appeared first on Zero Hanger. 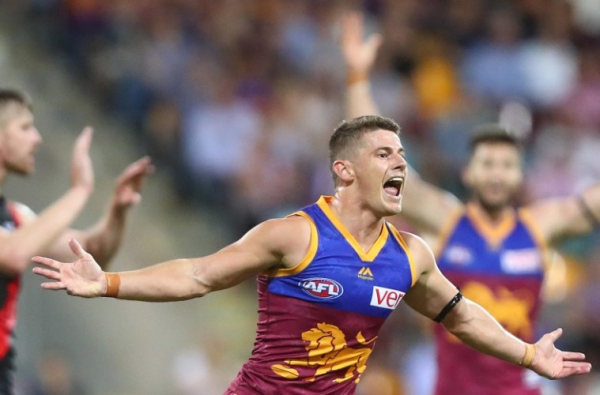 AFL 360 co-host Mark Robinson believes the Brisbane Lions could be galvanised if they shunned Collingwood recruit Dayne Beams on Thursday night.